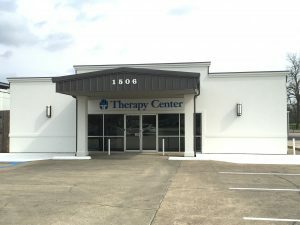 Therapy Center is a local, therapist-owned company that embraces the philosophy of placing patients first. 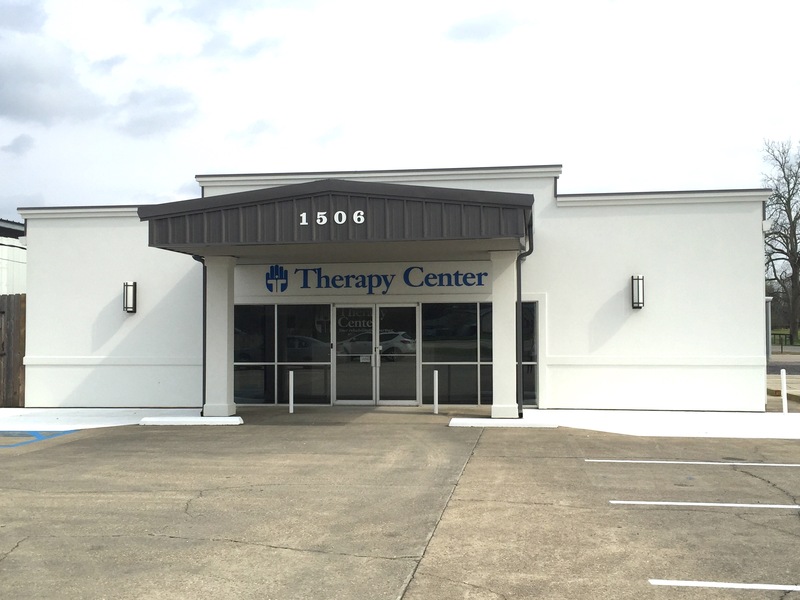 At Therapy Center’s Grand Coteau Outpatient Clinic, our physical therapists provide an evaluation and treatment plan to meet your specific needs. We encourage you to ask questions about your treatment and express your goals so that together we can progress towards getting you back to an active lifestyle. Our family atmosphere at the Therapy Center establishes a positive culture of healing and well-being. We feel fortunate that our patients appreciate the care we provide and continue to recommend us to their family members and friends. We pride ourselves on getting you back to the activities you love! Improving quality-of-life and returning patients to their prior level of activity remain our primary goals. 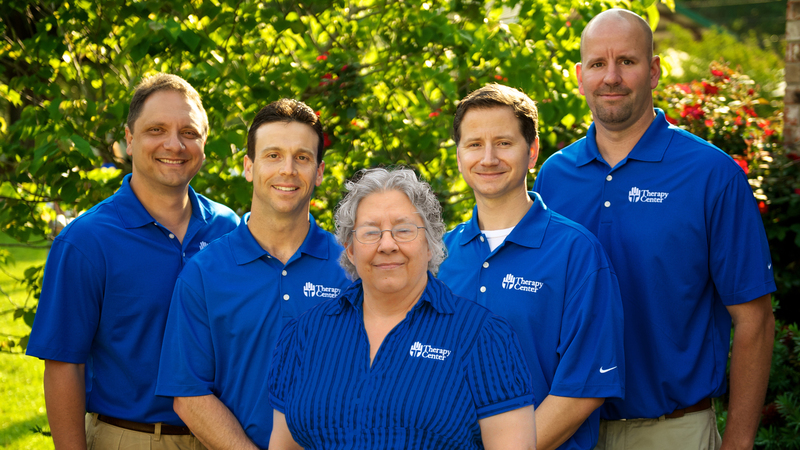 We are fortunate that during the last 30+ years, our patient satisfaction continues to make our clinic the top choice for receiving physical therapy. Located off of Interstate 49, our clinic is convenient and easy to find. Our clinic hours are flexible accommodate individual schedules and parking is available directly in front of the clinic.
" I love the staff. They cared about me and the treatment plan fit my needs. " " The people are great – from therapists to receptionist! Everyone made me feel like a friend. I’ll miss going to therapy! " " Very professional, knowledgeable, and make the patients very comfortable. Very satisfied! "